"Sin City Weight Lifting Basics"
Discover how the Las Vegas gaming tables help you win the weight lifting basics game. We all get them. Those less than stellar training days when we don't hit our targets or our performance is less than we hoped for. And yet... I'm about to share something with you that will likely surprise you. The quality of your workout almost doesn't matter. But oftentimes just turning up is what counts most, as I am about to show you. In probability theory, the law of large numbers is a theorem that states the average of the results obtained from a large number of trials should be close to the expected value. For example, this means if one of the Las Vegas casinos loses money at their tables, they can rest safe in the knowledge that this law will come to their rescue and guarantee them a profit. Why is that? Well, over the course of thousands of games, any house advantage will ultimately reveal itself and pay off in the form of a win. This is why the Vegas gaming tables are so keen to cater to their super-elite gamblers they affectionately call "Whales". Happy to fly them in on private jets, the casinos provide every high-end luxury that remains invisible to the average user and hotel guest. How can that happen? 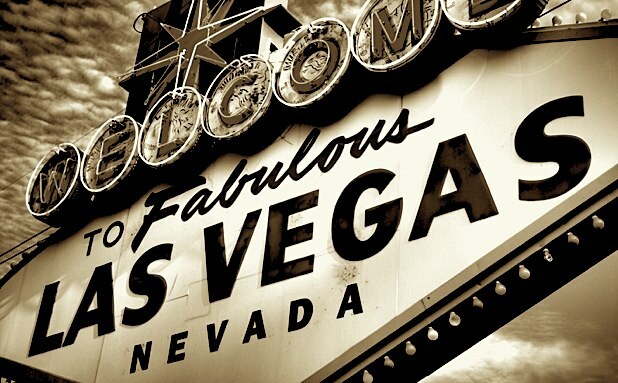 Because of the law of large numbers, the casino owners in Sin City know they will ultimately prosper. So what does this law have to do with your training and how can it help you? Well, just like the Vegas casinos, this law also works with exercise. This means if you roll the dice often enough, your "house advantage" pays out for you too. Here is where you begin to win the weight lifting basics game, and how a less than stellar training day almost doesn't matter. Why? Because just like the guys on the gaming tables, you know every successive play you make racks up a small profit in your favor, regardless of whether it pays out immediately or not. Who cares if your workout didn't set the world on fire today? What makes the real difference, is that you treat your routines like a numbers game and focus on those elements that you can control: i.e., your actions. Repeat this strategy often enough, keep on playing to win, and your training days will inevitably improve with each and every repetition.